Invisalign is a virtually invisible orthodontic system which consists of see-through plastic aligners that are custom-fitted to your teeth. 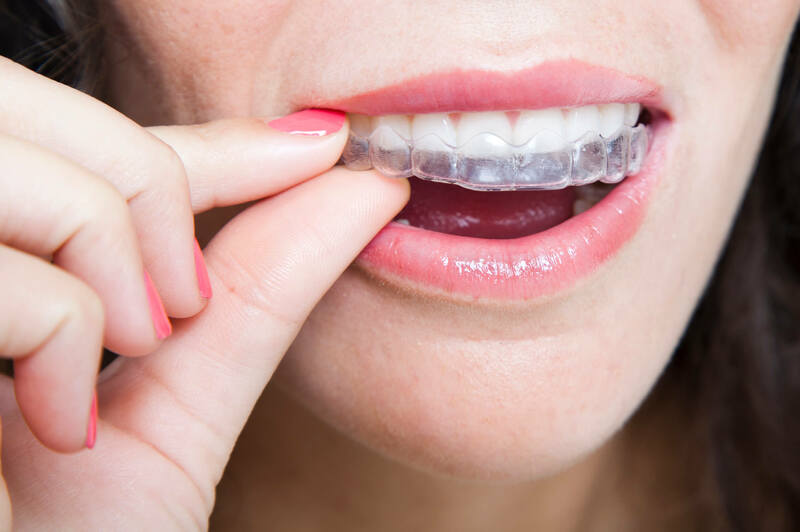 Invisalign rivals traditional metal braces by preventing the need for wires and brackets. The orthodontic aligner trays are also totally removable, so patients can keep up with regular brushing and flossing with ease. Because Invisalign is a clear aligner system most people will never even know you are wearing braces. Advanced Dental Center is a certified Invisalign provider in Whittier, CA. Call our dental office today to schedule an appointment with our dentist.